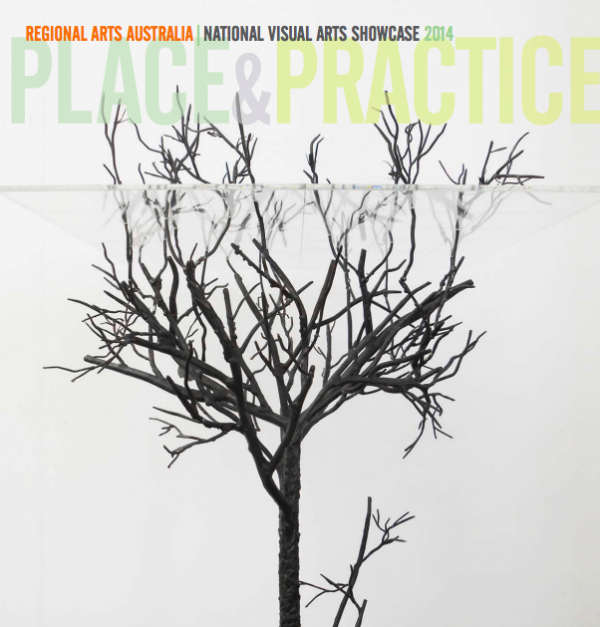 Welcome to the 2014 Regional Arts Australia (RAA) National Visual Arts Showcase. With the inaugural theme of Place and Practice, the Showcase brings together renowned regional and remote artists, many of whom have works in the nation’s most significant collections. These artists have mentored other local artists to participate in Australia’s most geographically diverse visual arts exhibition.